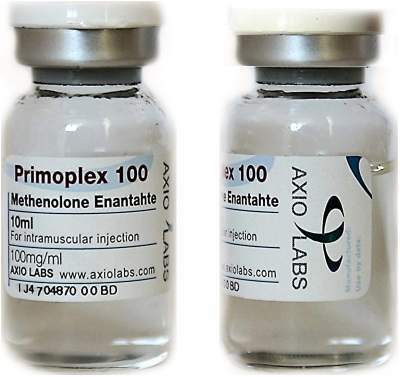 Due to a previous marriage to one of the Axio Labs founders, an Irish woman has been fighting extradition to the United States for years. 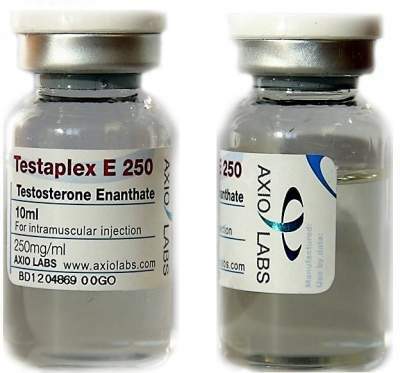 Axio Labs was one of the largest underground labs (UGLs) in history, offering a wide range of injectable products including, Testosterone, Sustanon, Winstrol, Trenbolone and oral steroids such as, Dianabol, Anadrol and Anavar. A lot of the major sources carried their products and their quality was high, then rumours spread the owners got busted back in 2010. In the five years of their operation, they allegedly turned over some $8 million dollars. Brian Weinstein, a dual Israeli and South African citizen, allegedly operated Axio Labs and the website and forum GenXXL. He was also married (at the time) to Siobhan Hatton and unfortunately for her, prosecutors in the Unites States are seeking her in the large case again Weinstein and his conspirators. For the past five years, U.S. prosecutors have seeked Hatton. Her troubles begun when she was indicted in a federal grand jury in Tennessee. Since then shes been fighting extradtion to the Unites States on charges relating to her involvement in the running of Axio Labs and GenXXL. Hatton has been in detention in Dublin at the Dochas Centre in Ireland. But now it looks ominous her extradition is going to be successful. It took police three years and an international arrest warrant with Interpol to finally arrest Hatton in London back in 2012. But on the eve of the deadline for her to turn herself into officers, she vanished and forfeit and £250,000 cash bail, feeling back to her birthplace Ireland. She was then tracked down by Irish Police and taken into custody by the Garda Síochána (Ireland’s National Police Service) extradition unit. Hatton was then interviewed by The Sunday World and professed her innocence. Because Hatton has now moved to another country, also not part of the European Union (EU), extradition proceedings have to start from the beginning by the Unites States. Weinstein is also fighting extradition to the United States, but from his luxury apartment in Cape Town, South Africa. Those extradition proceedings could take years and there is also no guaranteed success for the U.S. The Unites States has not shied away from extradition UGL founders and operators abroad. Goran Crnila, a Bosnian and U.S citizen, living in Thailand who went by the screen name “GymAce”, was extradited and jailed for operating “GA Labs” in 2007, under Operation Raw Deal conducted by the DEA. Wainstein faces a maximum sentence of 75 years in prison, a maximum fine of $1.75 million and a confiscation of $8.6 million in drug proceeds if successfully extradited and convicted from South Africa. Hatton faces over ten years behind bars if extradited and convicted.